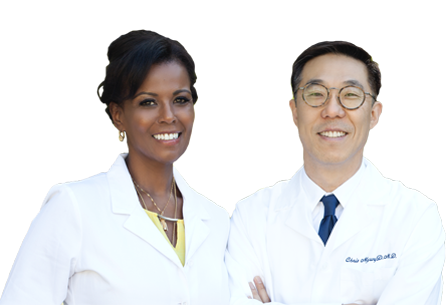 Our dentists, Dr. Mary Inku and Dr. Chris Myung , are committed to providing compassionate and comprehensive dental care to you and your family. You can expect to receive the best dental care from the minute you step foot into our office and are greeted by our warm, friendly staff. Please feel free to call to our office at 310-641-2220 if you have any questions about our dentist, our staff, or the services we offer. Thank you for showing interest in Dental Oasis for all of your dental needs!